Woo-oo! 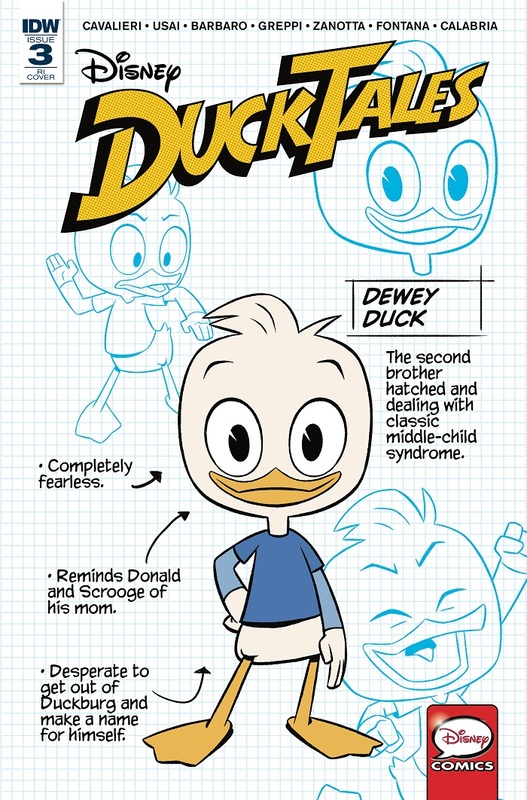 The adventures of everyone's favorite Duck Family continue with two more stories based on the hit new Disney Channel animated series! Scrooge and company match wits with the ghost of Nostradogmus! Plus, can they solve the terrifying secret of the Pumpkin People?